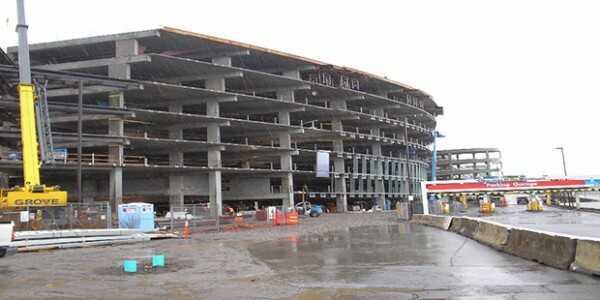 The Port of Portland’s new headquarters building (known as HQP2), consists of a seven story, 1,250,000 square foot, post-tensioned concrete parking garage topped by a 208,000 square foot, three story structural steel moment framed office building housing the Port’s headquarters for their operations personnel. The concrete parking structure contains over 3,000 parking spaces and it incorporated over 50,000 cubic yards of structural concrete. 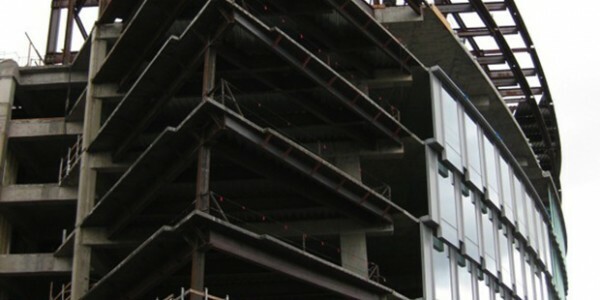 The office building portion is comprised of approximately 1,800 tons of structural steel. The construction cost was approximately $400 million and the project was constructed between October 2007 and March 2010. The general contractor was Hoffman Construction and the project architect was ZGF Architects. Carlson worked directly for the Port of Portland on the project. Carlson has been performing special inspections and materials testing services for the Port of Portland for nearly 30 years. Our projects have ranged from simple improvements to highly complex structures such as the HQP2 project. 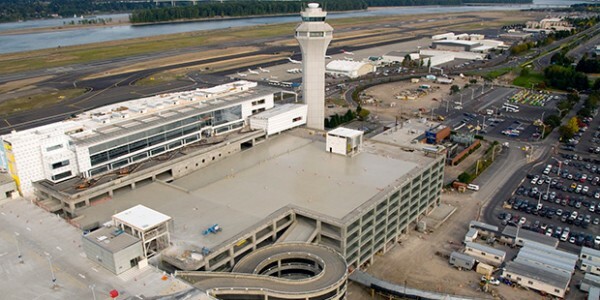 We have provided services at the Portland International Airport (PDX), Hillsboro Airport, Troutdale Airport and more.